It’s the Fortnite Season 8 Week 6 and as usual, Epic Games has released a new set of challenges. 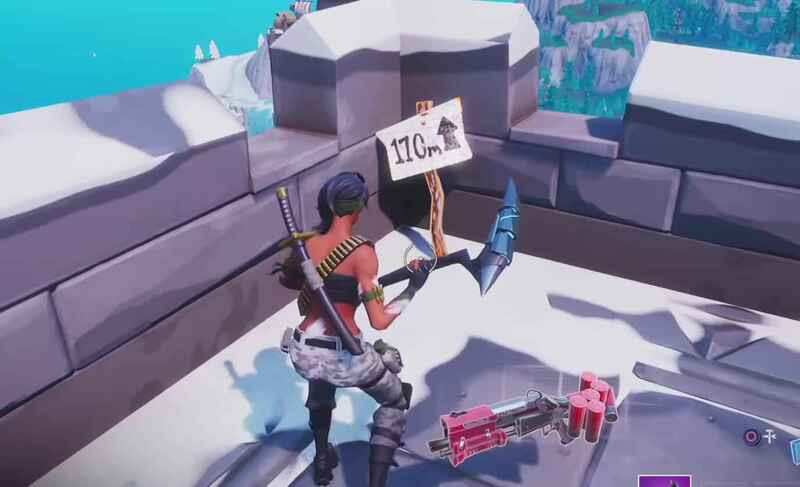 One of the challenges this week is to visit the highest elevations on the island and to help you with the challenge, here are all the highest elevations in Fortnite. The first location can be found in Frosty Flights with a coordinate of B8. From the bus, head to that coordinate and find the submarine located on top of the mountain. Drop to the submarine and find the marker with 130m sign. The next spot can be found on the rooftop of a building in Polar Peak. Head to the highest building and find the market with 170m sign. It has a map coordinate of C7. 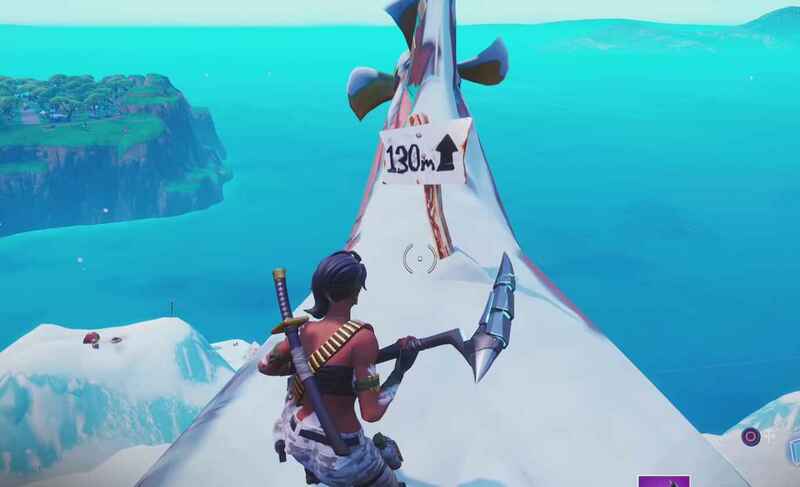 Our next marker can be found in Snobby Shores highest mountain. Head to B4 and find the tall rock formation, besides it is the marker with a 111m sign. 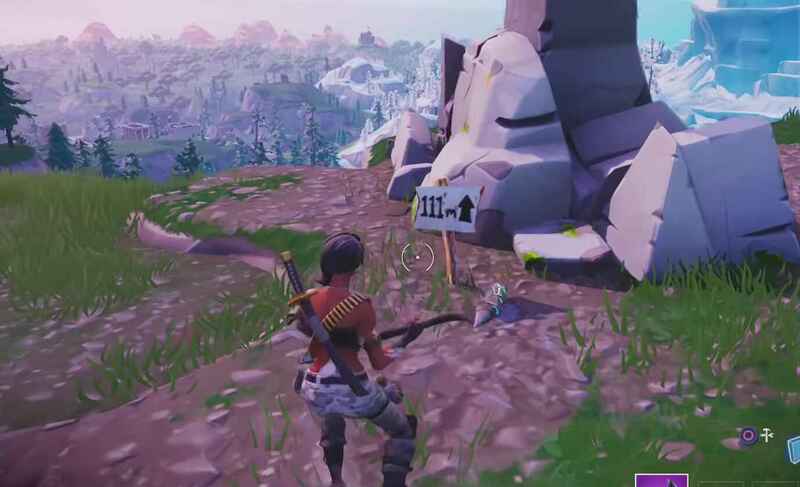 Just on the right side of the Snobby Shores’ highest mountain, you can spot the mini-park on top of the Pleasant Park’s highest mountain. 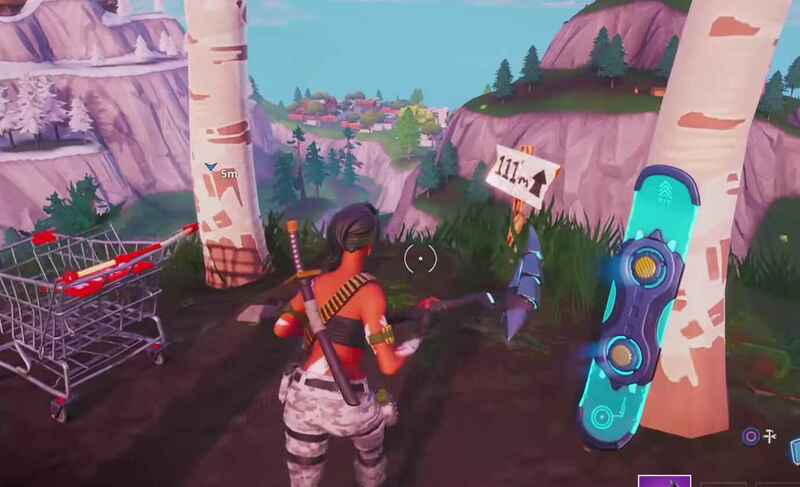 Just drop on C5 and find the marker with a 111m sign. Last but not least is the highest peak of the volcano located in Sunny Steps. 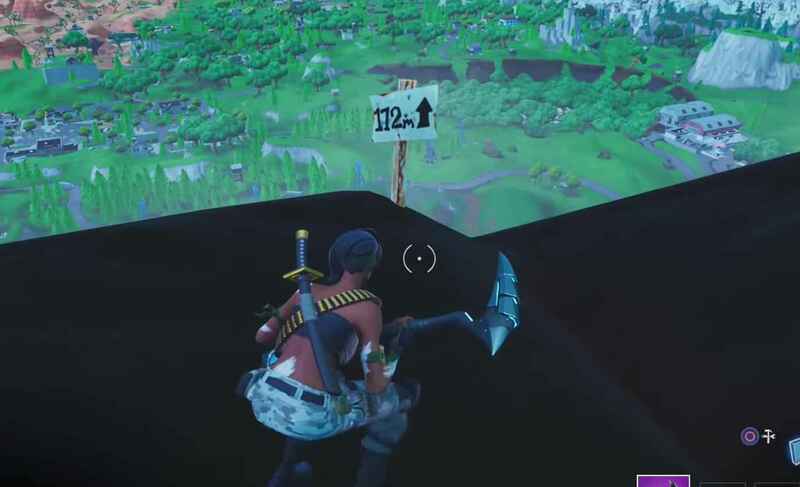 Just drop the side of the volcano and find the marker with a 172m sign. And that’s the 5 highest elevations on the island for Fortnite Season 8 Week 6. Please be reminded that you need to wait for the notification saying that you have successfully visited the locations. This challenge can be completed in different games and you have the option to quit the match and continue finishing the quest on another match.